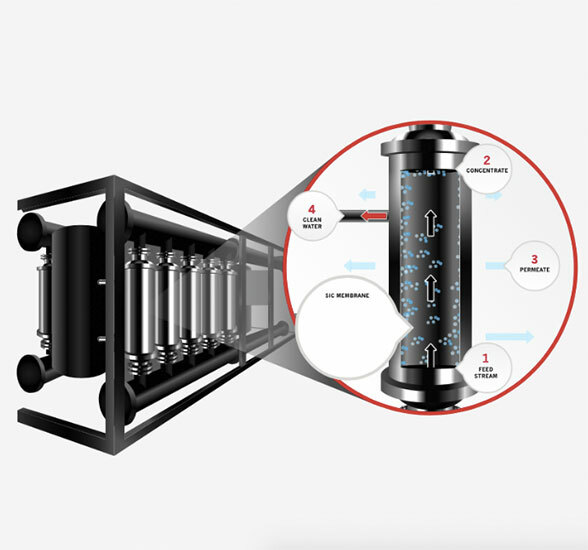 Nakasawa Ultrafiltration Systems (UF) is an innovative technology, designed and manufactured for cleaner and purified water. Our UF is engineered to replace a number of various processes, this simplification offers more efficiency and less downtime. The industrial units are manufactured with various types of ceramic membranes, including the unique and innovative technology of selective silicon carbide (SiC) layers of different pore sizes, to achieve high performance in the liquid filtration process and gas cleaning. Ceramic Membranes remove silt, oil, suspended solids, metal oxides, and dissolved organic matters. 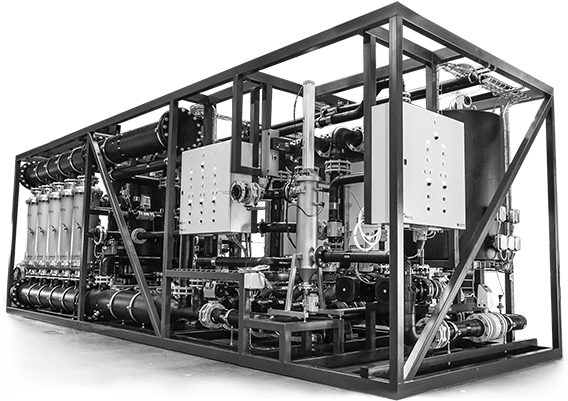 Nakasawa Ultrafiltration Systems (UF) is an innovative technology, designed and manufactured for cleaner and purified water. Our UF is engineered to replace a number of various processes, this simplification offers more efficiency and less downtime. The industrial units are manufactured with various types of ceramic membranes, including the unique and innovative technology of selective silicon carbide (SiC) layers of different pore sizes, to achieve high performance in the liquid filtration process and gas cleaning. Ceramic Membranes remove silt, oil, suspended solids, metal oxides, and dissolved organic matters.